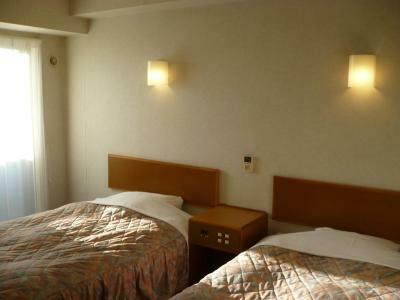 Lock in a great price for Hotel New Budget Muroran – rated 8.1 by recent guests! 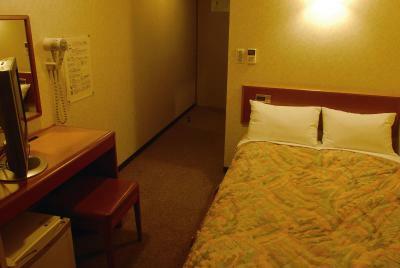 We stayed here to visit Noboribetsu and it is very worthwhile for the money. Nice hotel, very comfortable, nice staff ! Hospitality & warmth from host couple; Nice snow & sea view from dining room window; comfortable facilities n room. We so much like this place n our great host couple. Staff are friendly abd efficient despite limited command of english. Has oven at level 1 for guests' use. 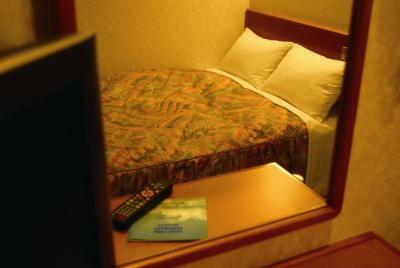 Overall value for money 1 or 2 nights stay. Very clean property. Breakfast spread was very simple ( 3 kinds of handmade breads, choices of juices, coffee/tea and a variety of soups) but they were very tasty! The staff is very friendly and they even get out to the hotel in such cold weather to guide me to park my car at the designated parking lot. Бюджетный отель с удобным расположением недалеко от станции. 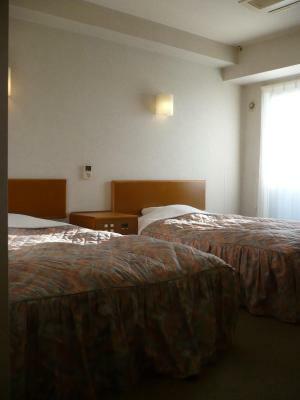 Hotel New Budget Muroran This rating is a reflection of how the property compares to the industry standard when it comes to price, facilities and services available. It's based on a self-evaluation by the property. Use this rating to help choose your stay! 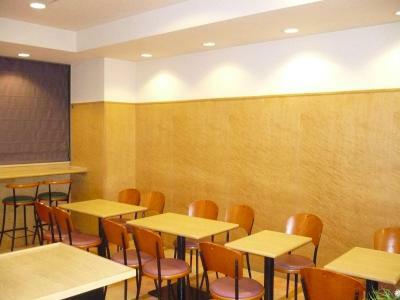 Offering a simple free breakfast, free in-room wired internet and a 24-hour front desk, Hotel New Budget Muroran is a 6-minute walk from JR Higashi Muroran Train Station. A free-use internet PC is available at the lobby. The air-conditioned rooms have a 20-inch LCD TV with a video-on-demand (VOD) system, and also come with a mini-fridge and slippers. The private bathroom has a hairdryer as well as free soap and shampoo. 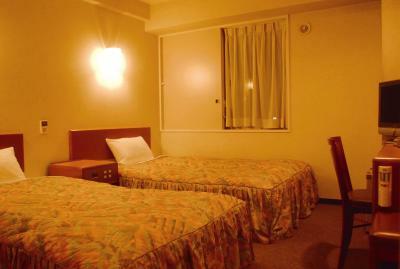 Hotel New Budget is about 6.2 mi from Tokkarisho Cliff, Cape Chikyu and Muroran City Aquarium. On-site parking is available at an additional charge, and requires an advance reservation. 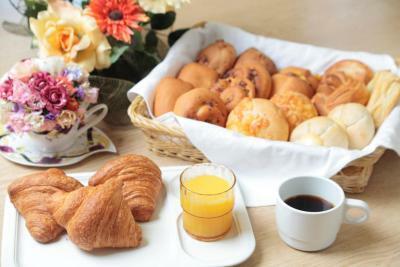 Breakfast is served at the ground-floor dining area from 06:30-09:00 and includes freshly baked bread, coffee and juice. 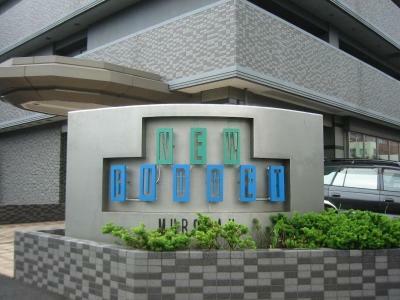 When would you like to stay at Hotel New Budget Muroran? 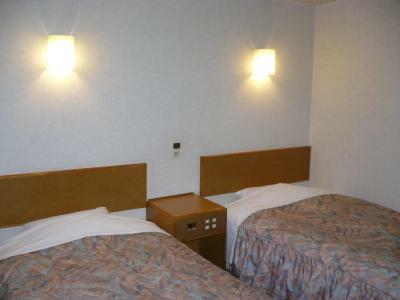 Features a semi-double bed (50 in wide). Air-conditioned room that has a 20-inch LCD TV with a video-on-demand (VOD) system, and also comes with a mini-fridge and slippers. 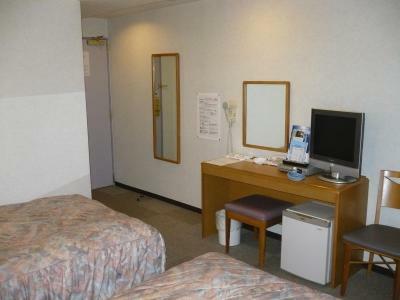 The private bathroom includes a hairdryer as well as free soap and shampoo. 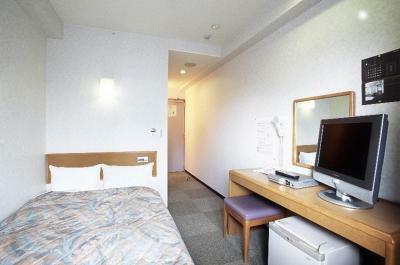 Private parking is available on site (reservation is needed) and costs JPY 300 per day. House Rules Hotel New Budget Muroran takes special requests – add in the next step! 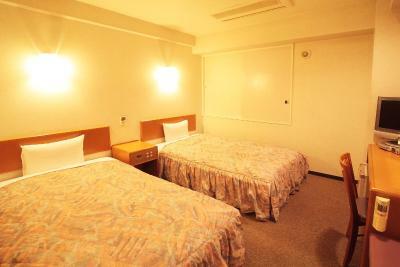 Hotel New Budget Muroran accepts these cards and reserves the right to temporarily hold an amount prior to arrival. I think this hotel could not be any better for the room rate i paid. Smell of tobacco was not pleasant. The location is a little bit hard to find cuz in winter there is much snow. We use Google map but snow blocks one way. Otherwise full mark place.